Located at 68 Spencer Street Bunbury – Thrifty Car & Truck Rental is part of the local Thrifty WA Franchise. Thrifty WA, originally known as Osborne Truck Rentals, began in 1978 with seven 4WD vehicles at a single location. 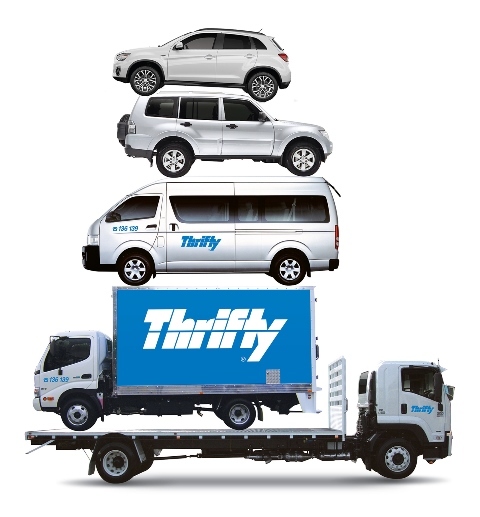 Today with over 2,500 vehicles, and a branch network of 17 locations across the state, Thrifty WA is a thriving local business forming part of the National and International Thrifty brand – a combination of local knowledge and global strength. 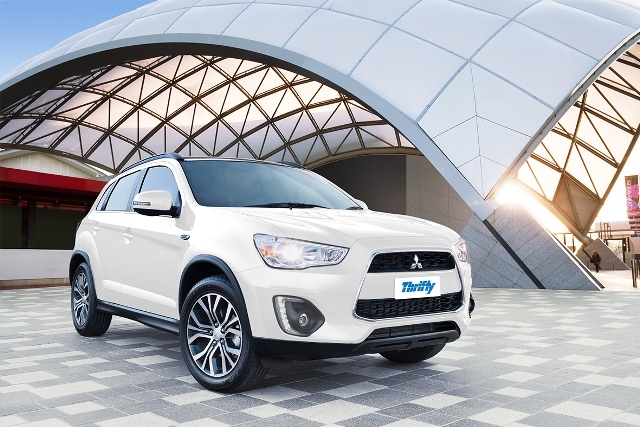 Thrifty Bunbury have a large range of vehicles for hire from cars, trucks, buses to 4WD, utes, vans and mine equipped vehicles. We have an experienced, local and reliable team who have been servicing WA for over 35 years. Our approach to vehicle hire is simple, we only provide the latest models with the highest safety rating available and maintain them to the very highest standard of service and performance. Explore & experience what this beautiful state has to offer, in a Thrifty Rental Car. It’s time for a road trip!